Storm the Gates is a unique turn-based tactical combat game and a digital Collectible Card Game built for mobile and cross-platform play on web. Players pit their fantasy armies against each other in 1v1 skirmishes or large scale team battles! Players can work together to conquer territory, increase their resource advantage, and ultimately destroy the opposing stronghold. 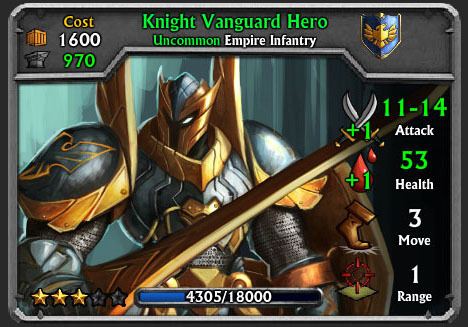 As you progress in the game, you will earn digital booster packs of unit cards, called Army Packs. You can then customize your army using the different digital unit cards and experiment with new combinations and strategies! 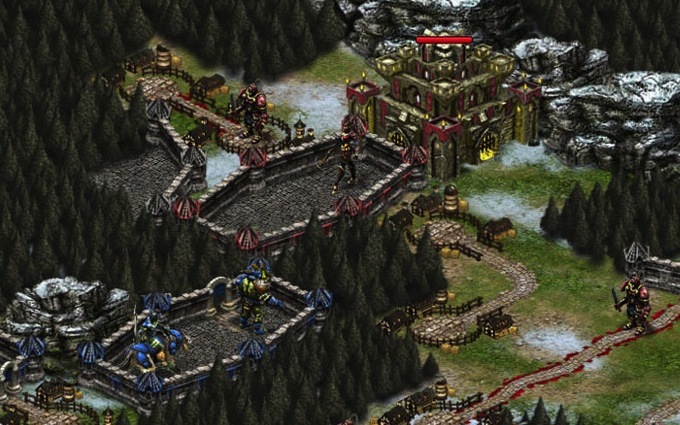 The game runs on iOS, PC and Mac. Your account and running games travel with you no matter where you play from. This entry was tagged ipad, rebel entertainment, strategy, tablet, web.